Second version of an applet for work with Paul Yu. 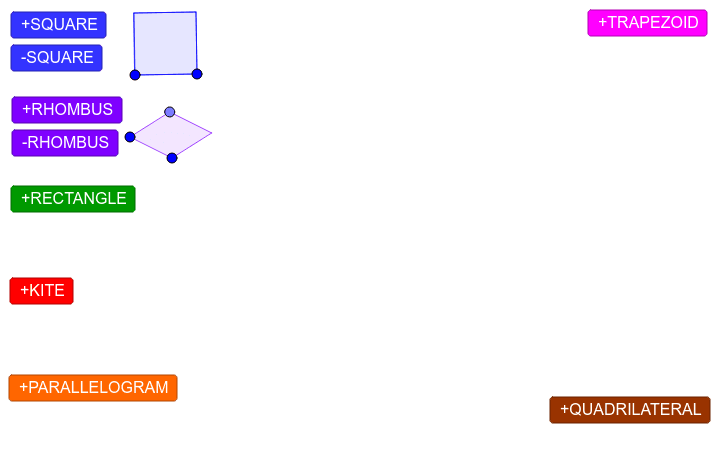 Push a button, get a quadrilateral tool! They come in 7 flavors.